The Workplace Fairness Institute provides people and organizations with fair, effective and sustainable solutions for preventing, resolving and managing workplace conflicts. With offices across Canada, we are leading experts on workplace conflict management and offer media commentary, public addresses, research and analysis on contemporary workplace issues internationally. Our resources, like the wfiJOURNAL, Workplaces That Work, and Engaging Unionized Employees: Employee Morale and Productivity, advance understanding of how conflict operates in the workplace so that it can be better managed. 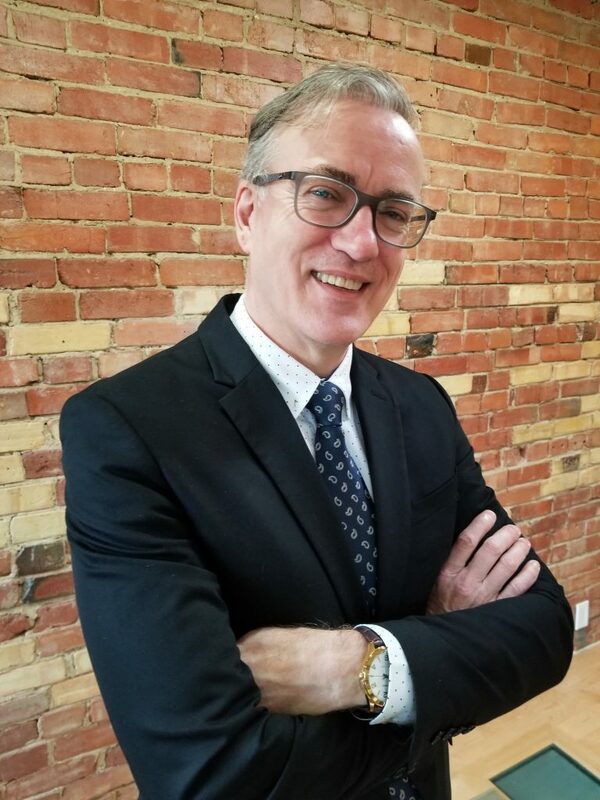 Blaine, a labour lawyer and member of the Law Society of Upper Canada since 1995, is an expert in both the practice and theory of assisted labour/management negotiation, mediation-arbitration and facilitation. He has the Chartered Mediator (C.MED.) designation from the ADR Institute of Canada, and is a Registered Practitioner of Dispute Resolution (RPDR) through the Canadian International Institute of Applied Negotiations (CIIAN).Blaine trains Human Resources professionals, Labour leaders and others in Human Rights, Labour and Employment law, Human Resources, Collective Bargaining and Conflict Resolution. He is presently Adjunct Professor of Workplace Dispute Resolution at Atkinson College, York University, Toronto, and Adjunct Professor for the Centre for Industrial Relations and Human Resources at the University of Toronto. Michelle Phaneuf, WFI Co-Director Alberta ACC, C.Med, P.Eng. 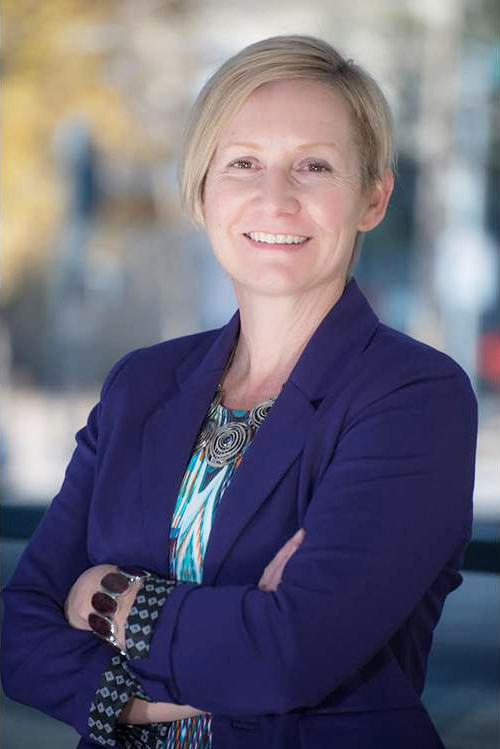 Michelle is a practicing mediator who brings 20 years experience to the Workplace Fairness Institute as a professional engineer, energy management consultant, business owner, facilitator and property owner/manager. She has acted as a consultant for many government organizations including the federal government, provincial government, City of Calgary, and other public corporations (Honeywell, Siemens,etc). She has also assisted regional health authorities, school divisions and smaller municipalities across Canada. Michelle is currently providing conflict resolution services to government, engineering, technical and other firms through mediation, conflict coaching, group and team facilitation, public consultation and conflict training. She is a member of the Court Roster for the Government of Alberta Civil Claims Mediation Program and a coach with the Mount Royal University Conflict Resolution Program. “One of our key sections within the Municipal Works department was in a state of continual conflict and dysfunction resulting in labour relation issues, safety complaints and claims of workplace harassment among key players.